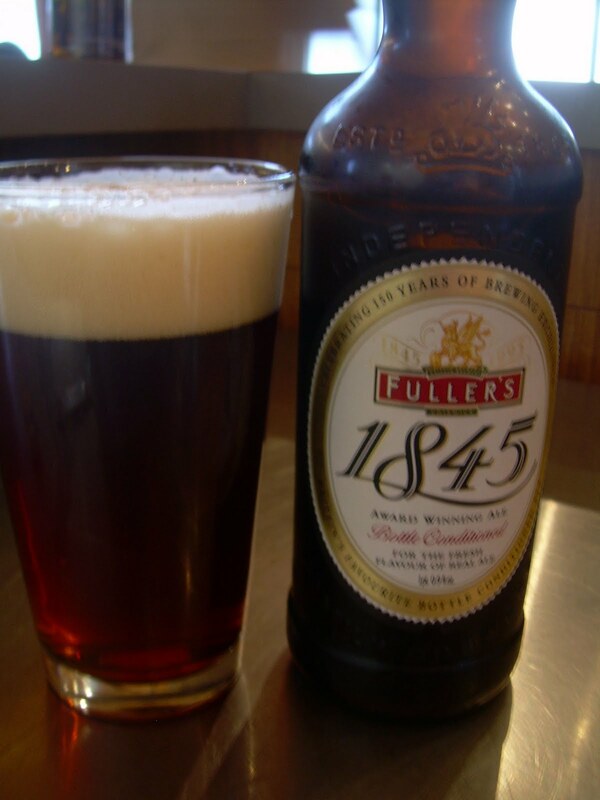 James Moore, a Brit, puts full recommendation behind all Fuller's beers. Who is Moore? Nobody to you I'd bet. To Brats and me he's brash, faux-manly, and a wanna-be Crocodile Dundee. There are some interesting flavors in this beer, but as Moore is to us, so is the taste of this beer to me: malty and bitter, slightly sour. Not fun company. I see the "bottle conditioned" tag as an increasingly obvious failed attempt at credibility. Really, can't we just make beer like a modern brewmaster would, please?